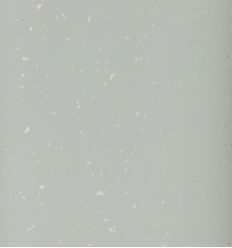 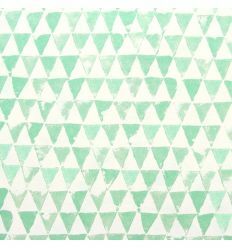 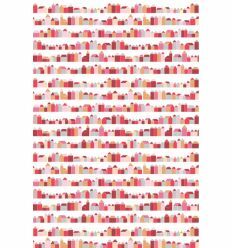 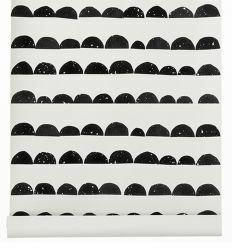 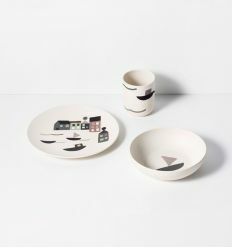 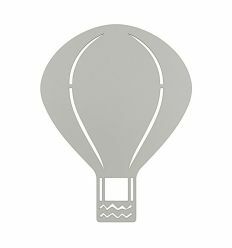 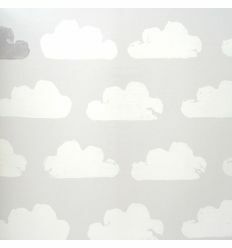 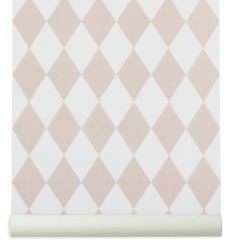 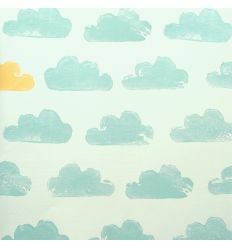 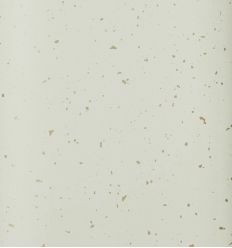 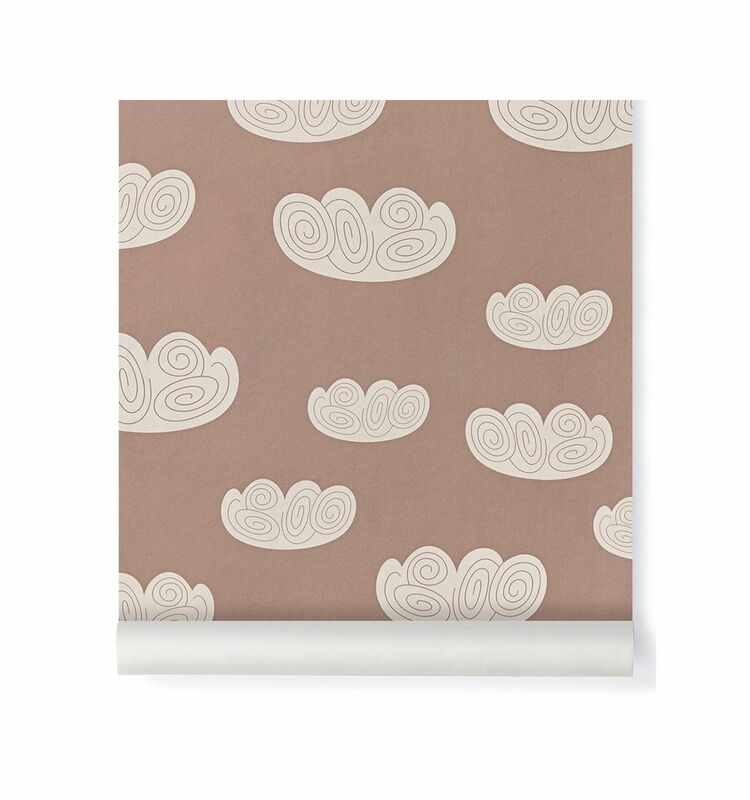 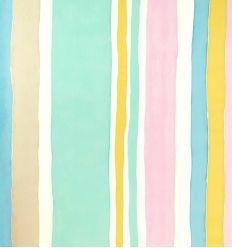 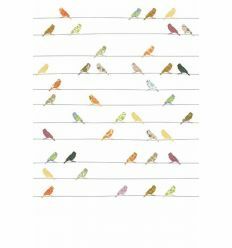 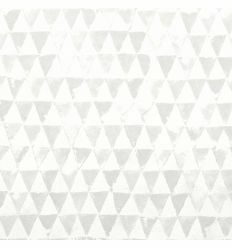 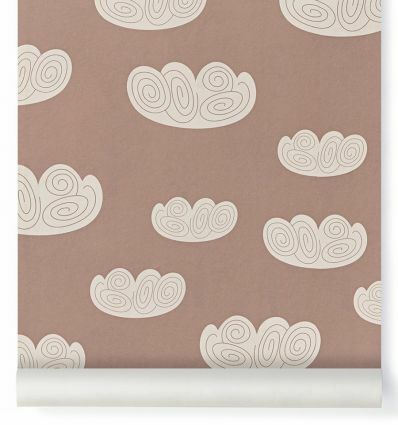 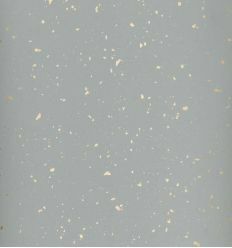 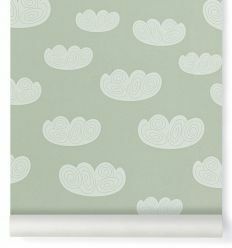 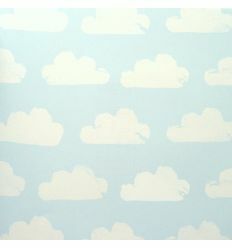 By Ferm Living, "Cloud" wallpaper (rose). 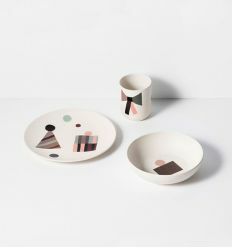 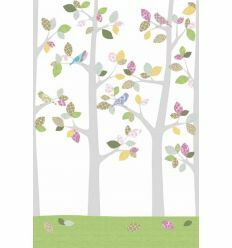 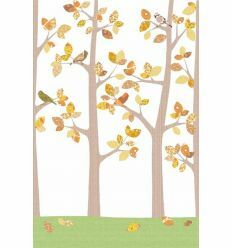 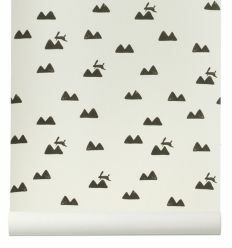 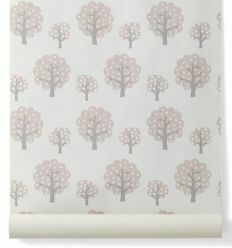 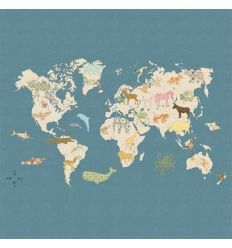 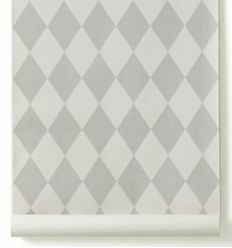 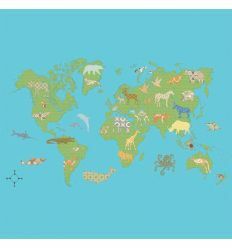 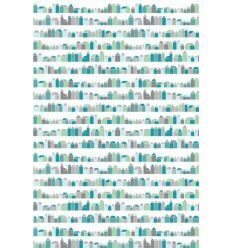 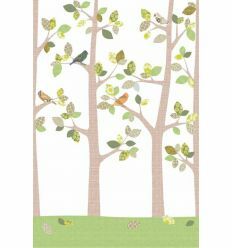 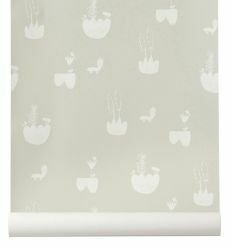 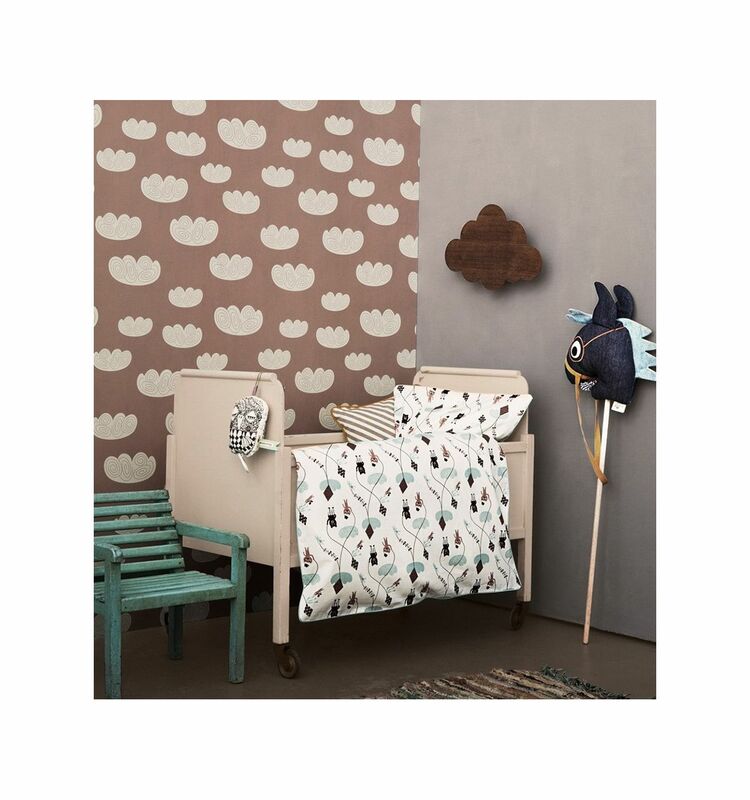 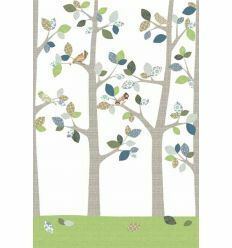 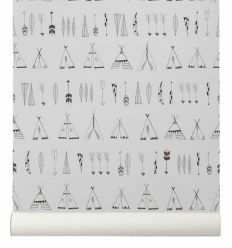 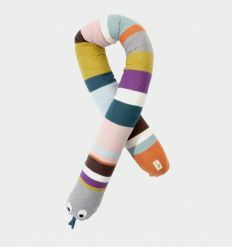 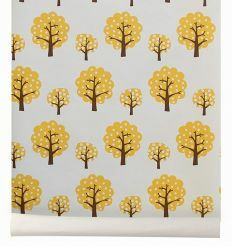 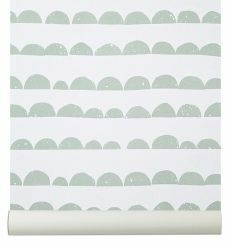 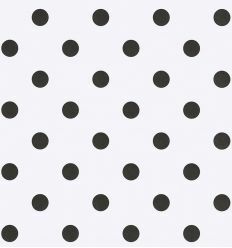 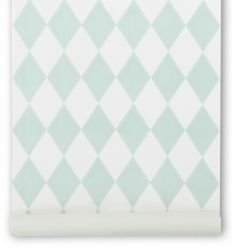 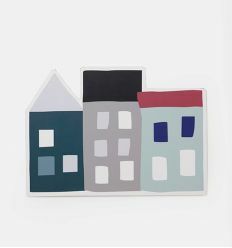 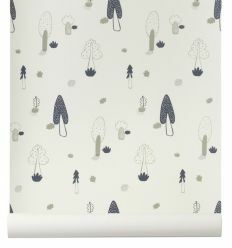 Ferm Living wallpapers with nordic and modern design will make trendy your baby's room. 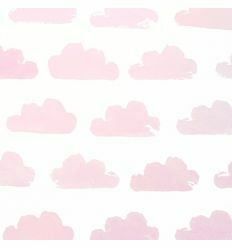 - Ref: Cloud - Rose 521.